If these walls could talk. 1925 farm house located on 75.09 acres mol of open farm land. 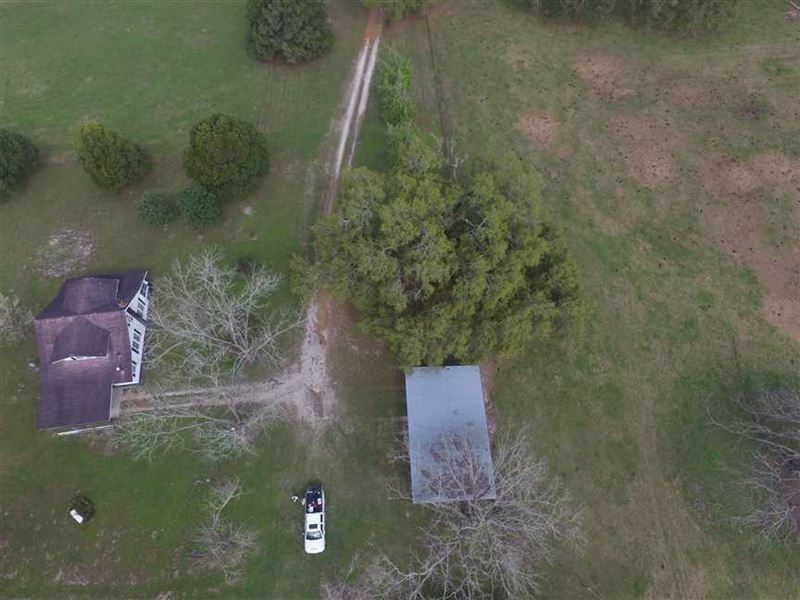 This property has approximately 10 acres in perennial peanut, producing pecan trees and pasture. Also located onsite is a 2/2 doublewide mobile home in great condition. If you are looking for a small farm don't miss this opportunity. Completely fenced and cross fenced this parcel is ready for livestock or farming.